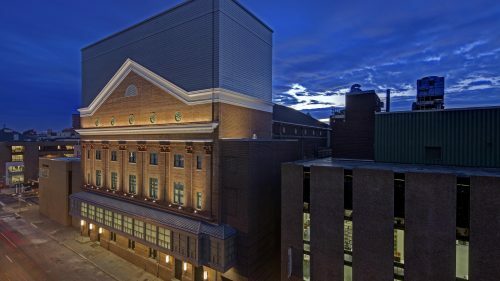 Civic and cultural buildings enhance our appreciation of the arts, history, and the world around us. 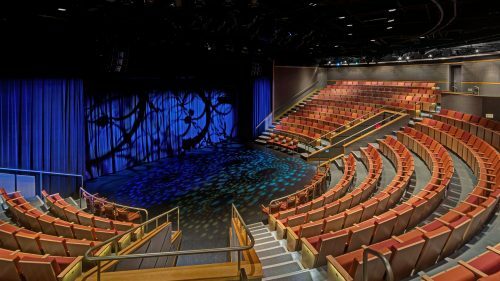 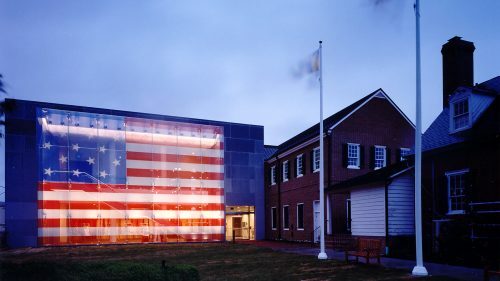 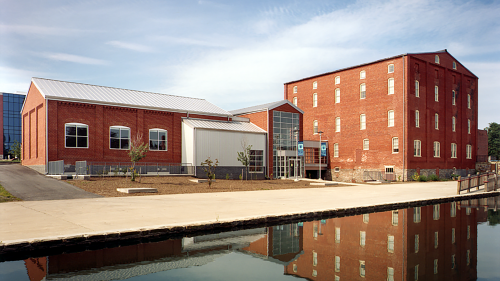 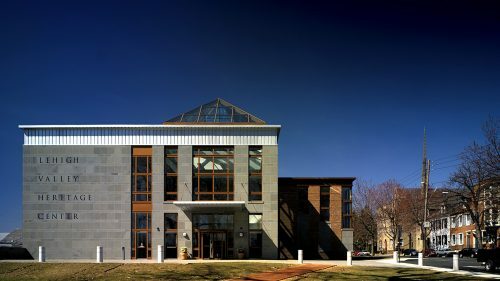 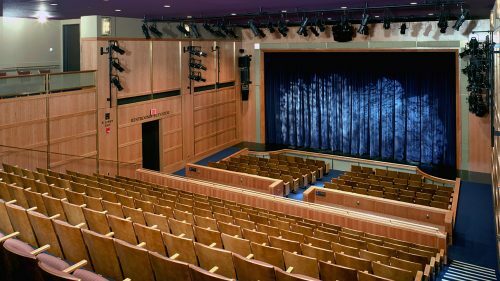 JMT's architects have designed several local and regional museums, galleries, theaters and performance venues. 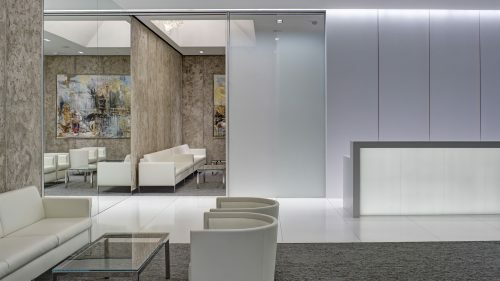 To ensure our understanding of our clients' goals, we collaborate with them to achieve results that meet their aesthetic goals, attract patrons, and support their operational needs.